This is a book that speeds up the reader's spiritual evolution. The reading itself plunges the reader in to an ocean of crystalline light. 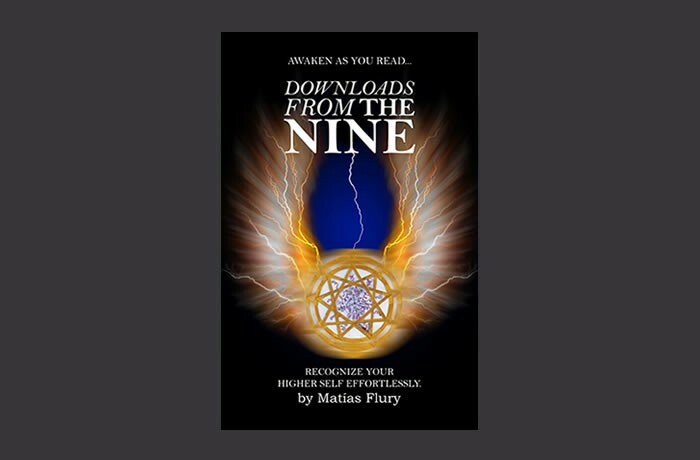 This is a space to share experiences that happened to people during and after reading the magical book DOWNLOADS FROM THE NINE, which in miraculous ways is speeding up spiritual progress and understanding. Please feel free to share your experiences and start positive discussions that can propel us all in to the new horizon.